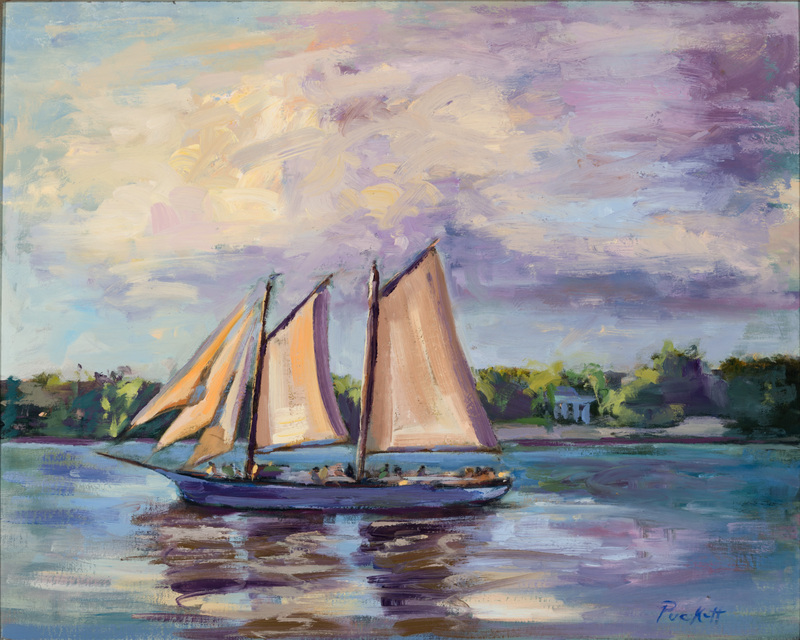 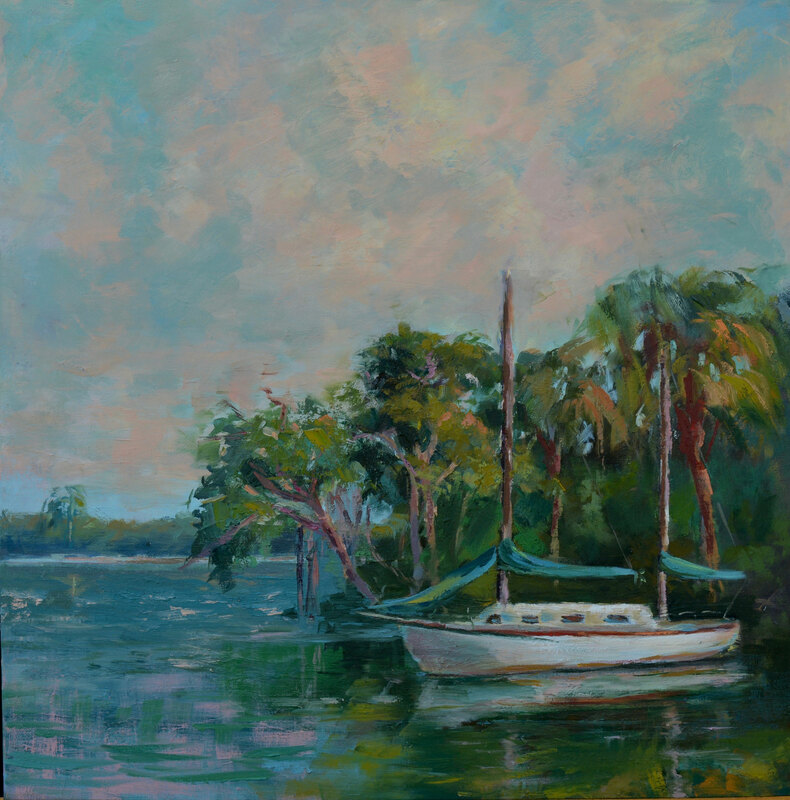 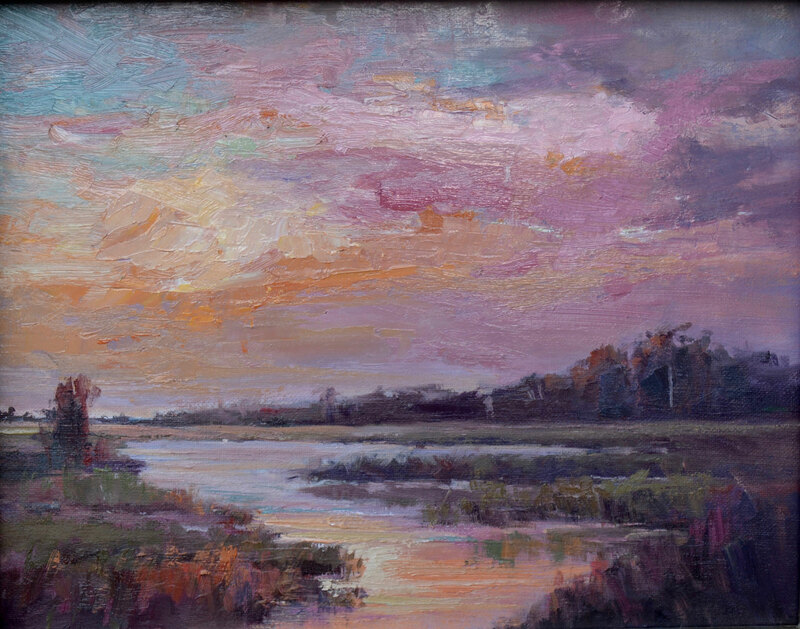 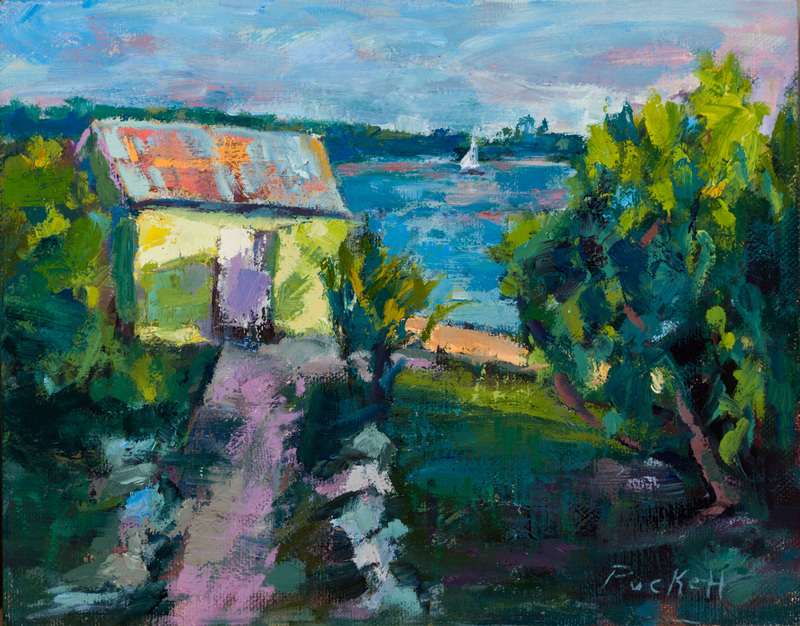 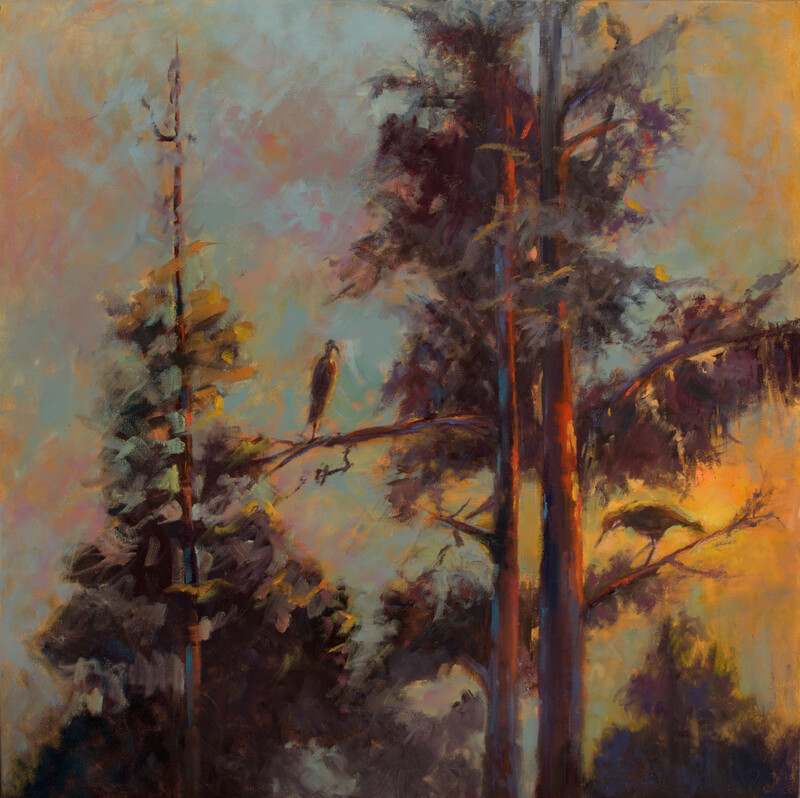 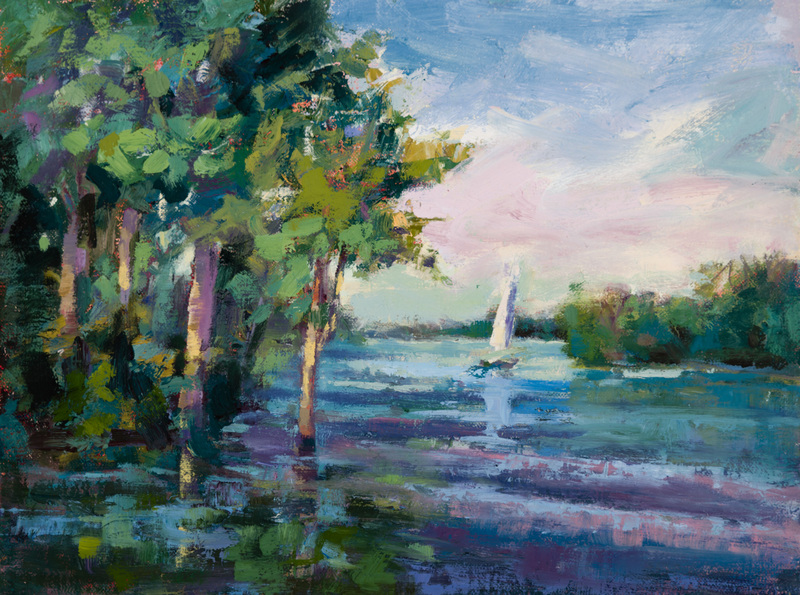 Fine Art from the Low Country - Pat Puckett Fine Art - Art from the "Low Country"
Pat's subject matter varies from land and seascapes, wildlife, historical boats and locales. 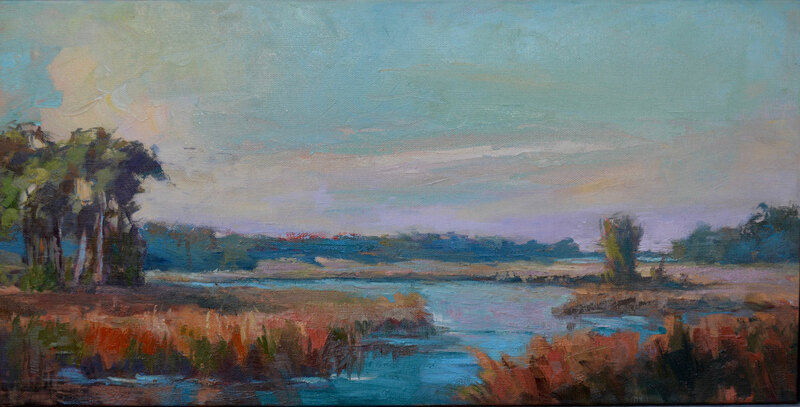 Her design strategy stems from years of experience as an interior designer. 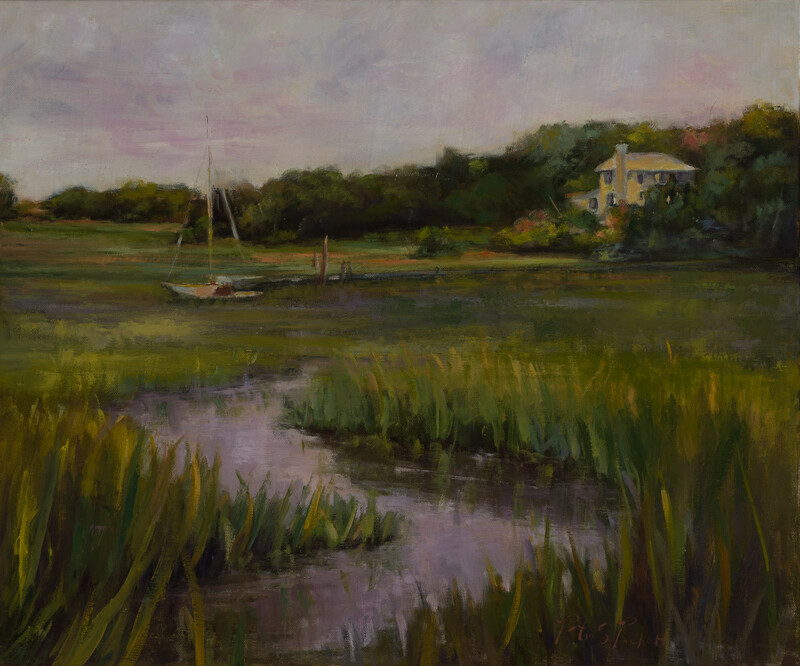 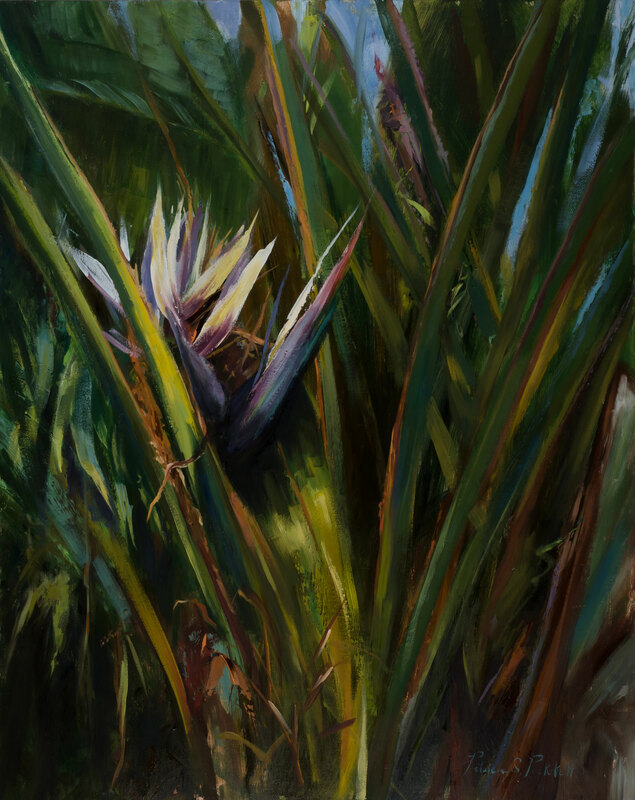 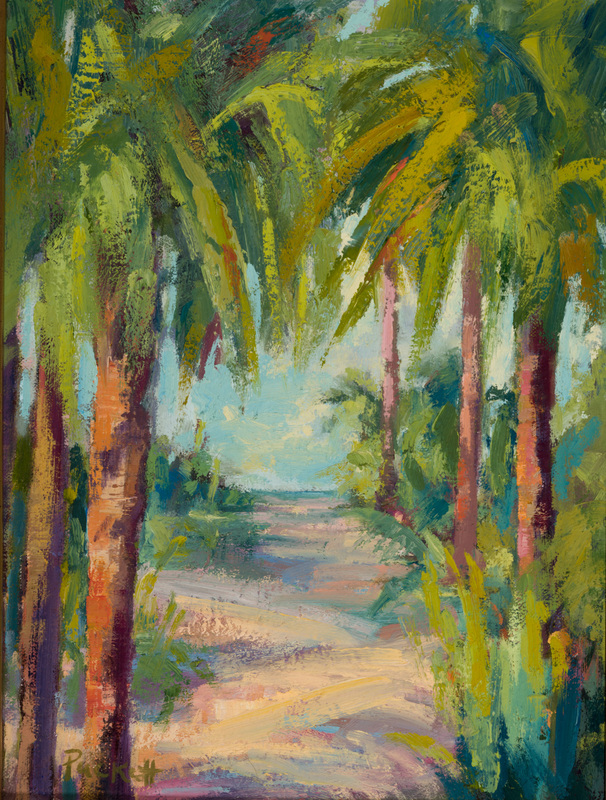 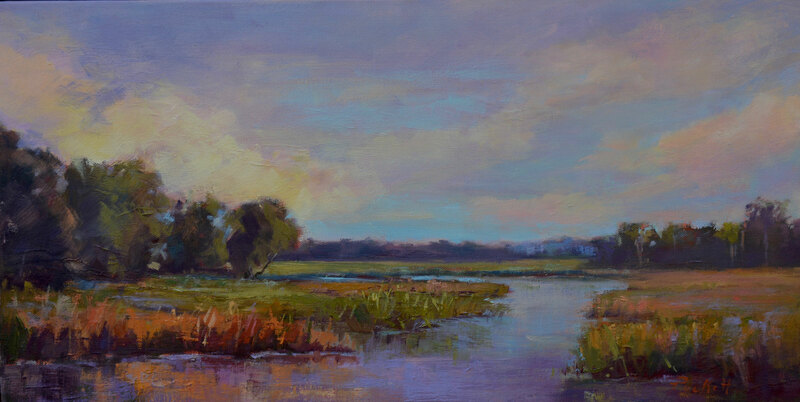 Pat has studied in San Miguel de Allende, Mexico, Cortona Italy, San Diego California, but her favorite place to paint is the lowcountry, capturing the beautiful beaches and salt marshes near her home. 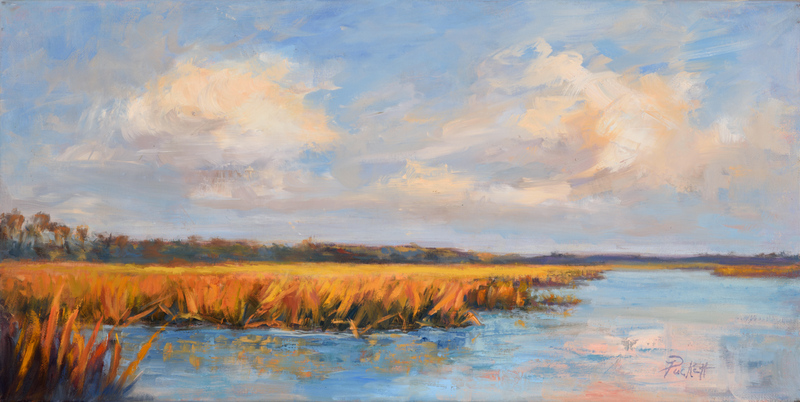 For additional information about my artwork, just click on the "Contact the Artist" button and I will be glad to provide any information needed.